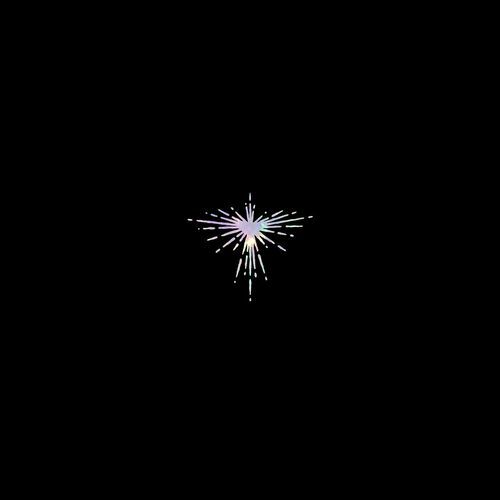 As the Joni Mitchell song says, “You don't know what you've got til it’s gone.” Fans of both Karen O and Danger Mouse will certainly appreciate that sentiment as it has been five years since either artist released an album. Fortunately, the superstar duo has come rip-roaring back into the musical galaxy with their first collaborative LP, Lux Prima. It’s a heady, cinematic, celestial piece of work. Heavy on atmosphere and flush with style, this is the kind of album that’s instantly addictive. Lux Prima is a world fans will want to dwell in for years to come — but we can only hope there’s more in the works from this talented team.